New Trail Design and Build-From conception to completion. 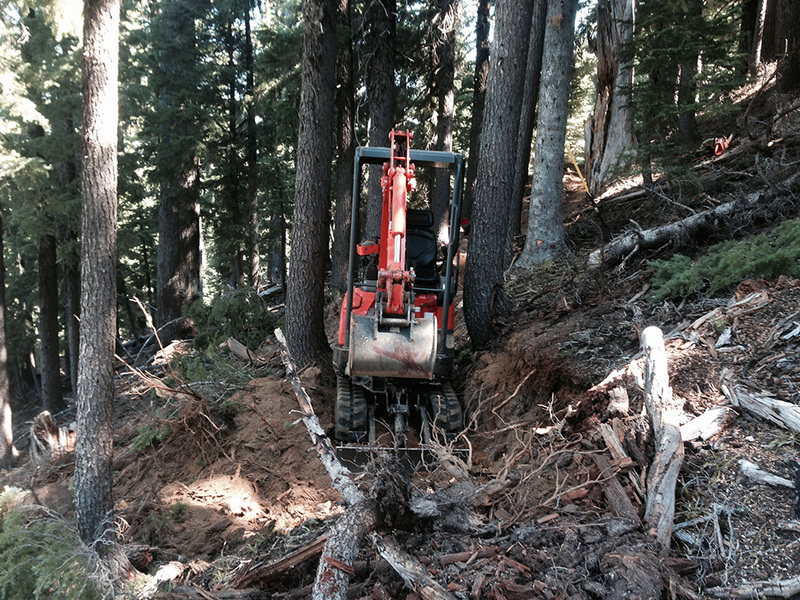 Trail Building - From hand built primitive single track all the way to bike park flow trails. 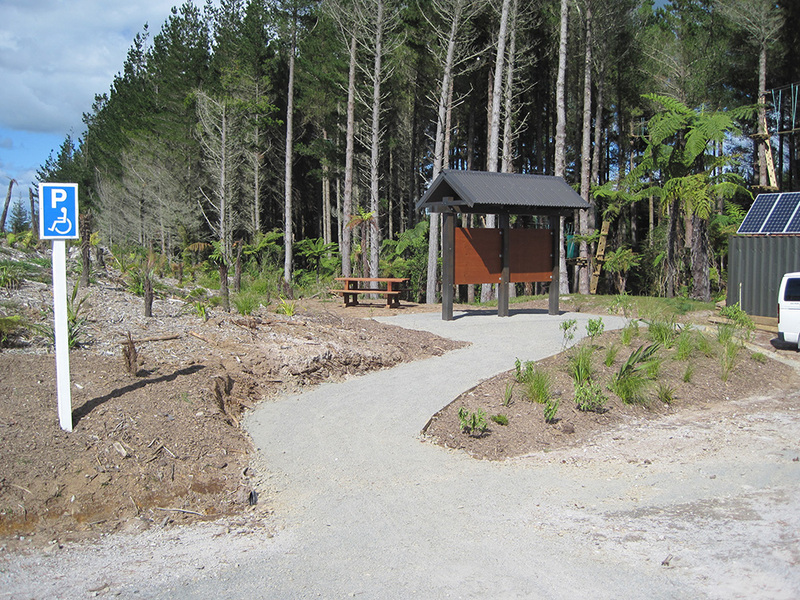 Infastructure -Kiosks, maps and trail head facilities. From large parking areas to basic trail head signs. Consulting and pheasability- Are you thinking about new trail? We can assist in conceptual layout, cost estimates and land access issues with local agencies. Assisting non profit clubs - As part of our service when building trail for your local club, we can provide instruction on trail building techniques for your club members.